With the village of Big Brother long gone, it’s time for a celebrity style spruce up. 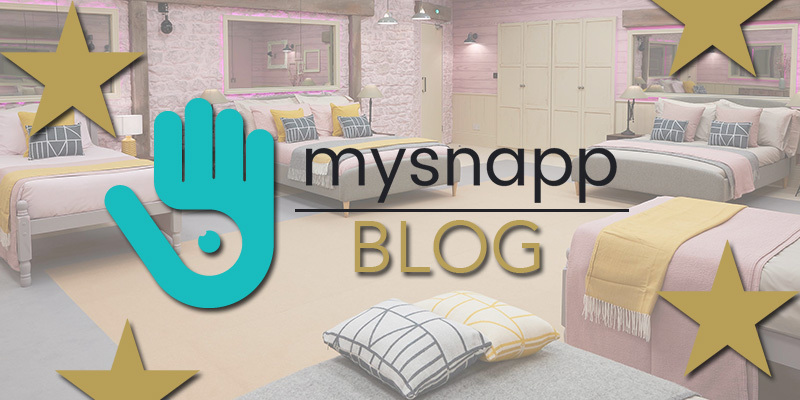 It’s time for Big Brother to open up his hotel – and we’ve teamed up with mysnapp to give you the biggest insight into the Celebrity Big Brother House you could want. With the end of Celebrity Big Brother now in sight, the celebrities are starting to get ready to return to their real lives full of guests appearances, assistants, agents and of course glamour. However, before they do, they have to endure another couple of days in the house, and what a house it is. Over the last 24 days, you have all been browsing your favourite items and we are going to countdown your top 5! Yes, the most popular item of this years house is the duvet set that we see in the Blossom Suite. We can see why it’s so popular, it’s got an awesome design and of course it’s a stylish pink colour. Watching the celebrities get comfy under this duvet has made us jealous, so we can see why you’d want to own one yourself! These chairs have caused a bit of a storm on Twitter, and you guys have been loving them. We can really understand why you would want them in your own kitchen! 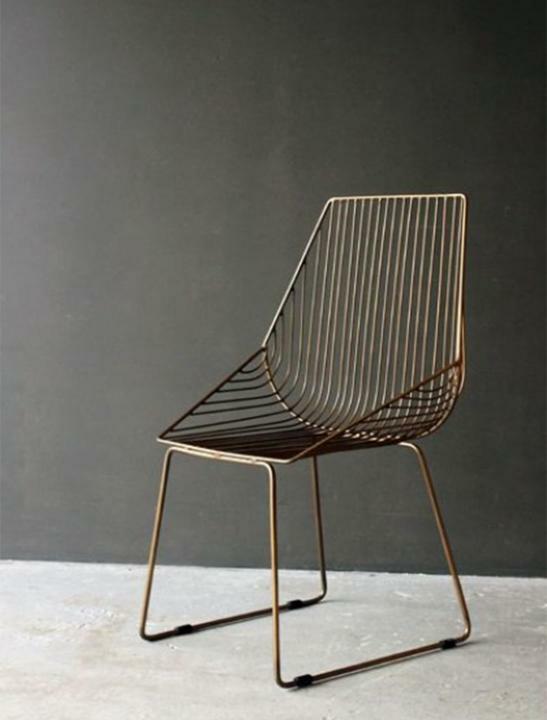 They’re modern, copper coloured and they’re pretty comfy – trust us, we’ve sat on them! The chairs fit right in at the CBB house, and they’d look pretty awesome in your place too. This is one of two cacti on our list today! Everyone has gone crazy for the cacti at the minute and it seems to be a love shared by you all. 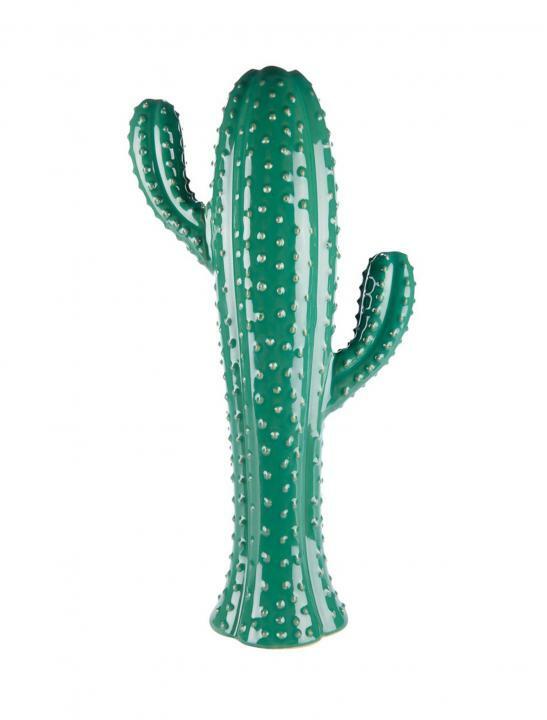 Cacti are very in right now and are a talking point for any living space. The one in the living room in the CBB house is very much a talking point, and is extremely popular. Big Brother really does like his Cacti this year! 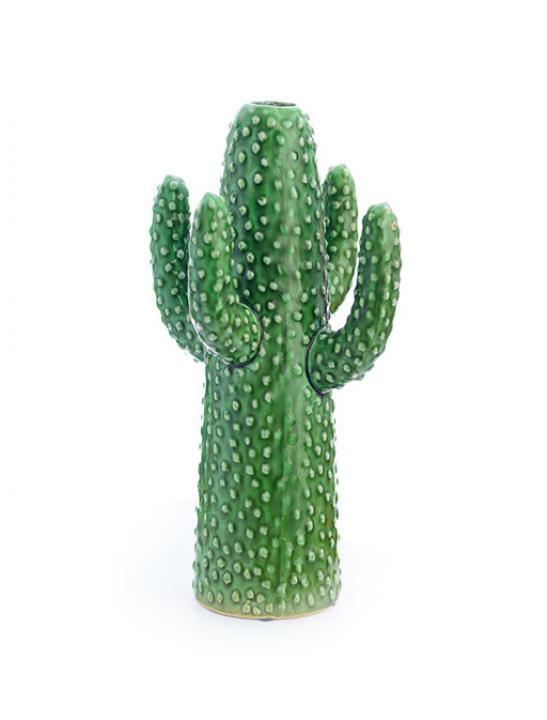 Our fourth most popular item is this medium cactus vase. Now, these are a little bit more hidden than the bigger cactus, they’re displayed on a wall with lots of other nicknacks. That doesn’t mean they don’t help the display go pop with colour as they look fantastic. The bathroom this year has been styled really well with some calming colours and modern fixtures. This is one of them, and we love it. It’s modern and helps to show off your items really well. 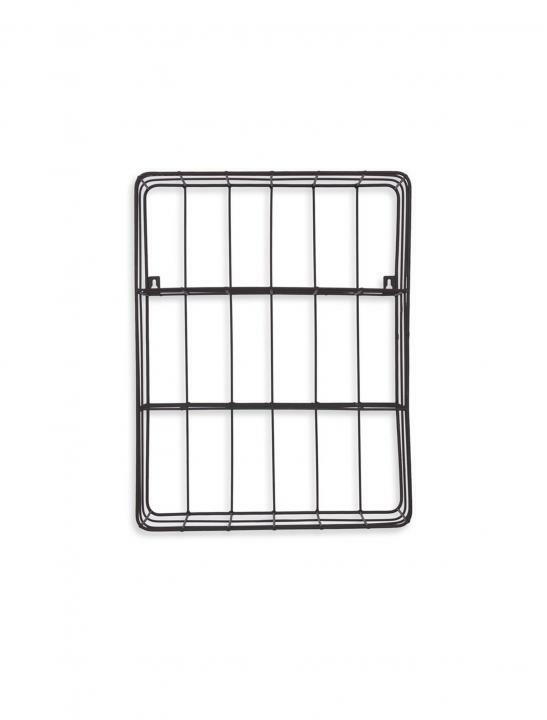 The housemates use them to store towels in at the moment, but it can be used anywhere you wish! Have you got any items you really love in this house? Let us know! You can shop everything you see in the Celebrity Big Brother house with mysnapp! You can start by visiting the mysnapp website or downloading the apps for iPhone and Android. You can follow mysnapp on Twitter and get involved with the conversation right now.